Centenary Street Feasts Attracts Over 120,000 people! 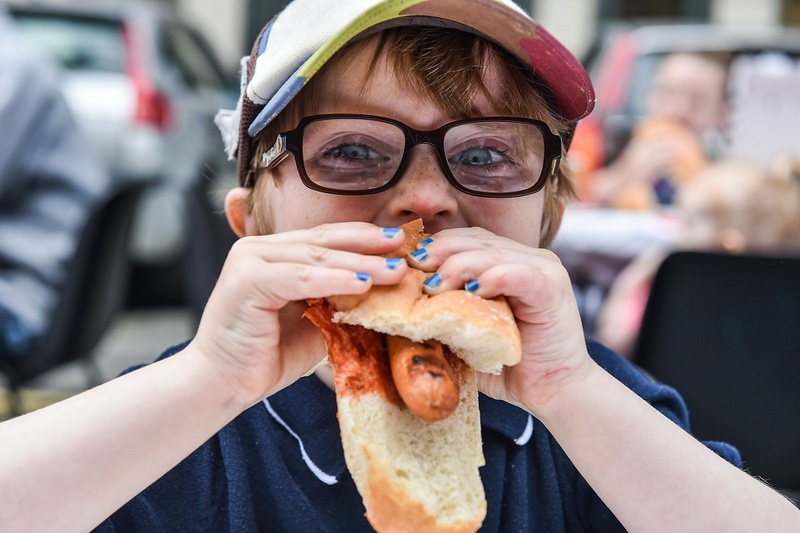 Street Feast is delighted to confirm that thousands of people took part in Centenary Street Feast parties throughout the country on Sunday the 12th June – the largest number of Street Feasts on record! On the last count over 1,200 parties took place involving circa 120,000 people, representing over 100,000 people more than last year. 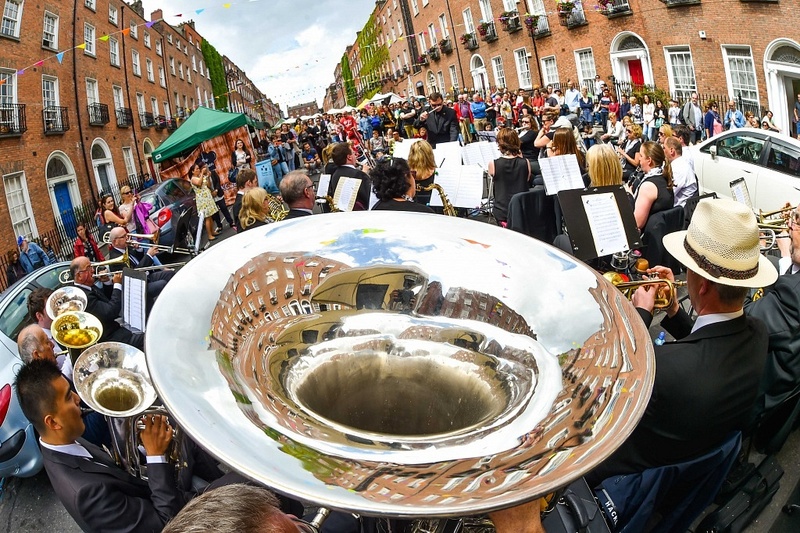 Centenary Street Feast is part of the State’s 1916 / 2016 Centenary Celebrations this year and is an Irish local community initiative, which invites an individual or a group of neighbours to host a lunch on their street, in a local park or in their front gardens – inviting other neighbours to come along and join them. 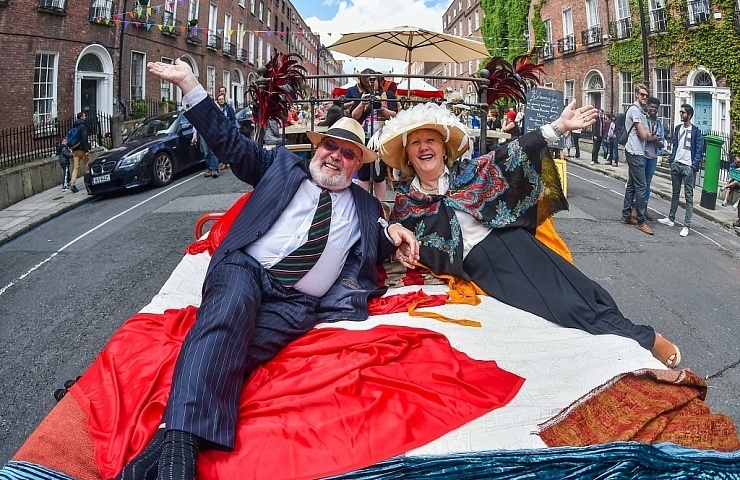 President Michael D. Higgins is Patron of the Centenary Street Feast. 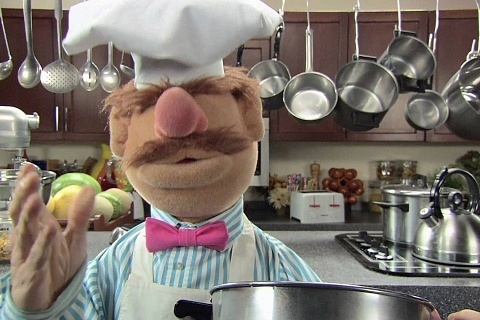 This year, even more organisations have come on board to promote the community initiative – including the local authorities throughout the country, An Post, Dublin City Council, Scouting Ireland, Irish Men’s Sheds Association, Irish Countrywoman’s Association, GIY Ireland, Volunteer Ireland, Foroige, The Tidy Towns and many more. 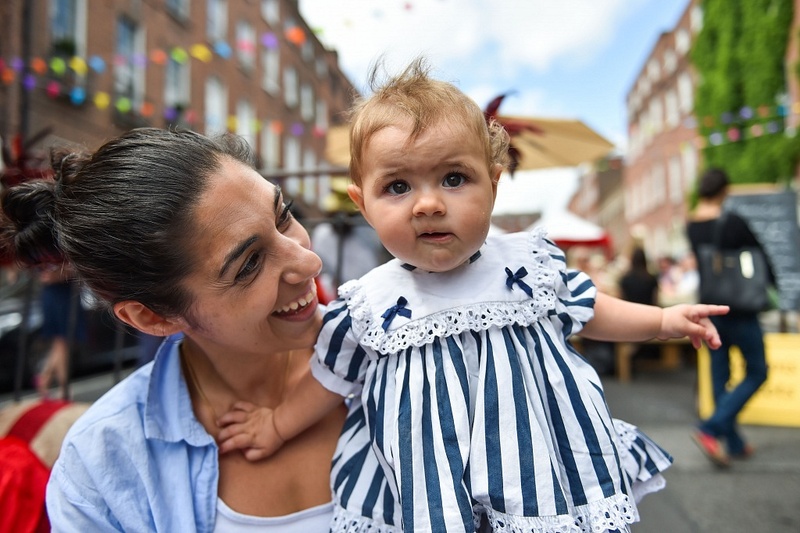 Baby Sahra Meleady (8 months) enjoying Street Feast celebrations at the Bloomsday Brunch on North Great Georges Street, with her Mum, Charlene Sadik. Street Feast, conceived and developed in 2010 by a small group of volunteers, passionate to identify ways to reduce isolation within their communities, encourage participation and boost community resilience, attracted huge crowds from counties throughout the country. 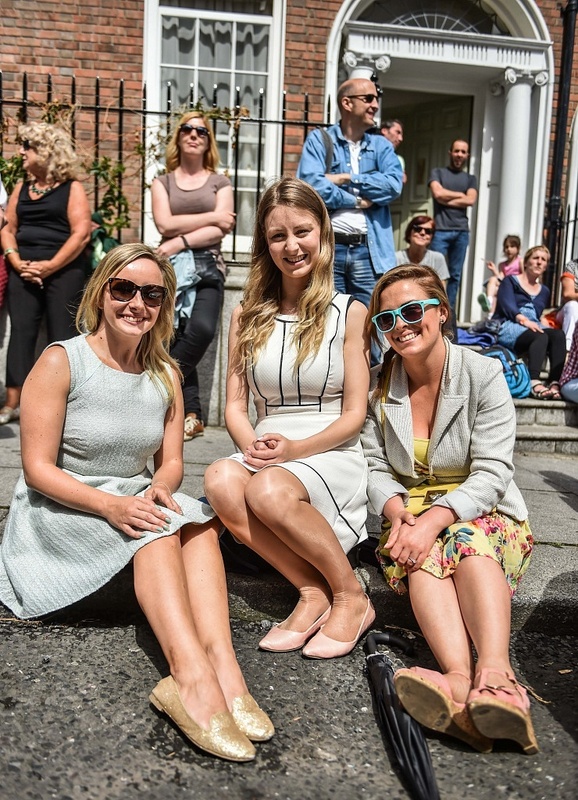 “The number of Centenary Street Feast parties taking place is wonderful and a fantastic tribute to all the communities and groups from around the country who are actively trying to reduce social isolation within their communities. According to recent statistics 50% of us do not know our neighbours* – all that we hope is about to change. Far too many people within our own communities experience isolation, loneliness, and lack of social interaction. Knowing your neighbour leads to a happier and healthier community. We hope a Street Feast will act as a spark to help rejuvenate communities, across the generations – welcoming old and new faces together. We hope this initiative will live in communities’ way beyond today, where individuals will not look back but embrace inclusiveness and participation every day in their communities, making our streets a safer and more fun place to be”. 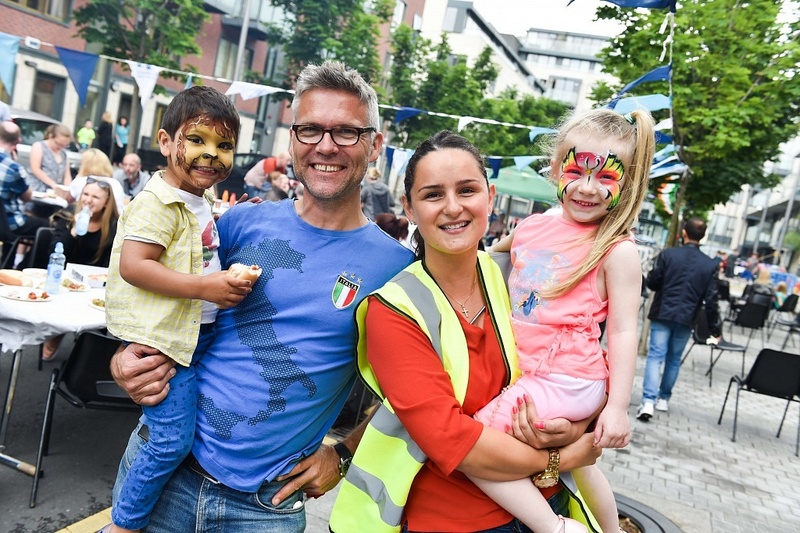 Lucas and Michael Ingle with Jennapher Gleeson and Amelia Rose Kenny enjoying the Street Feast Celebrations on Horse Fair, Grand Canal Dock. “As we remember the momentous events of a century ago, we also have importantly, and in addition, the opportunity to reflect on the decisions and events that shaped our country, and on the options open to us as we continue to build our society. All of our public events gain from the widest community participation. We must all by now realise the importance of community, inclusion, creativity and togetherness – all values that require support and a conscious effort of care, protection and solidarity. Initiatives such as Street Feast provide exactly that type of opportunity. “I commend those involved in the organisation of Street Feast and the large number of local community groups across the country who are organising events in their own areas”. 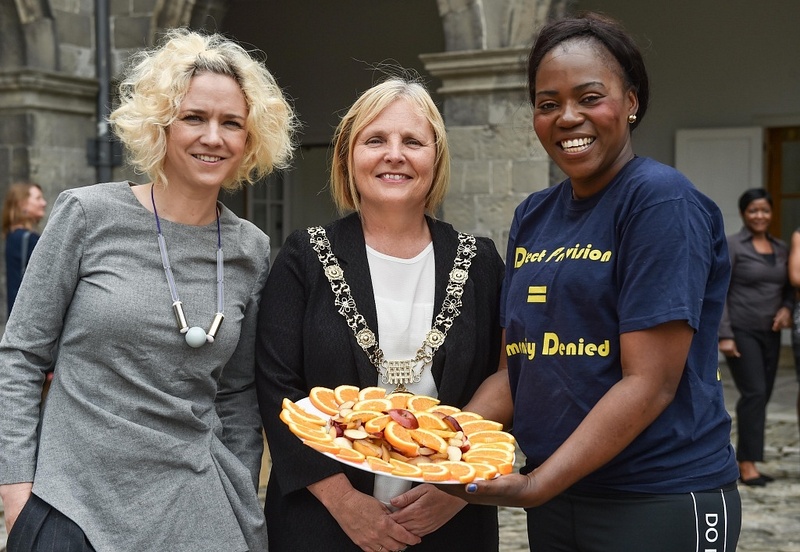 Street feast organizer Michelle Darmody with The Lord Mayor of Dublin, Críona Ní Dhálaigh and Ellie Kisyombe at the Our Table Street Feast celebrations in IMMA prepared by residents of direct provision. “The entire community of all ages has got involved in the preparations for today’s Street Feast. This is the second year we have held a Street Feast and over it has been wonderful for our community – the interaction with neighbours is great to see. Adults and children of all ages get involved with everyone making new friends. Are numbers are at 120 already and still rising. We have been up since early morning and the atmosphere is building. The bunting is up, tables are out and the final food preparations are underway. 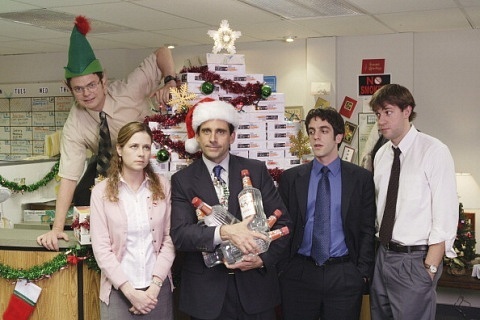 This is one of the best things that we have ever done as a community, and we are already talking about plans for next year”. Rohan O’Connor-Kinsella, age 4, enjoying the delights of the Street Feast celebrations on Horse Fair, Grand Canal Dock. “The Ireland 2016 Centenary Programme is all about community spirit, and we are delighted to be teaming up with Street Feast for a special centenary celebration. It is fitting that in 2016, our centenary year, Street Feast will be bigger and better than ever”. NewerHollywood Stars in Battle of the Baristas! OlderExclusive look at Oliver Dunne’s Eatily!